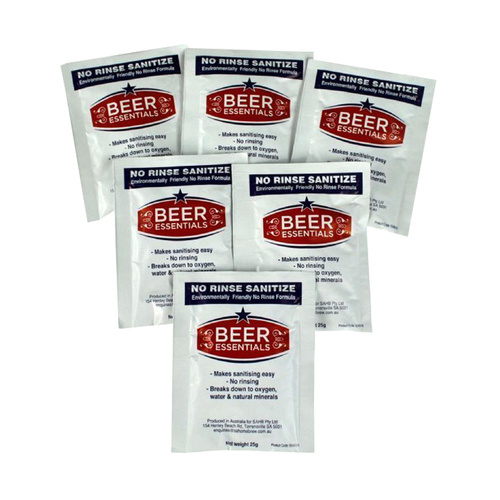 This is a 6 pack of 25g sachets of Beer Essentials No Rinse sanitiser sachets. 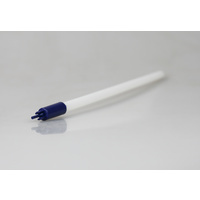 No rinse steriliser makes sanitising easy and environmentally friendly. After being mixed with water it breaks down to oxygen , water and natural minerals. 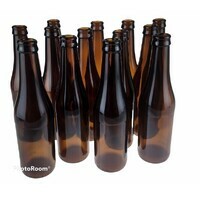 Packed in single dose sachets to sterilise all brewing and spirit making equipment and bottles. Made in Australia. To make the job really quick and easy use this no-rinse sanitiser with our Italian Made Bottle Rinsers. 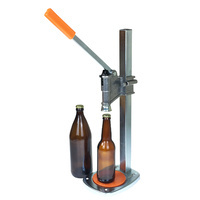 Or check out our Bottle Tree and Rinser Combo Pack. 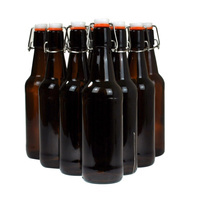 If you want the ultimate easy solution to sterilising your home brewing gear then this is it. Use a single sachet to sterilise you gear. 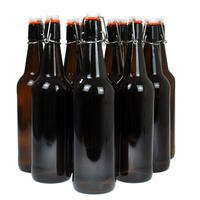 To sterilise your fermenter before brewing, mix a add a sachet with a few litres of cold tap water. Shake to ensure all surfaces are covered. Leave for couple of minutes and drain the liquid. Your gear is now sanitised and no rinsing is required as all contents evaporate and disappear completely. It simply evaporates to oxygen. 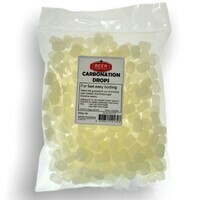 No need to use harsh caustic chemicals again.